Will the US decide to hand its military bases in Syria to the Kurdish People's Protection Units? 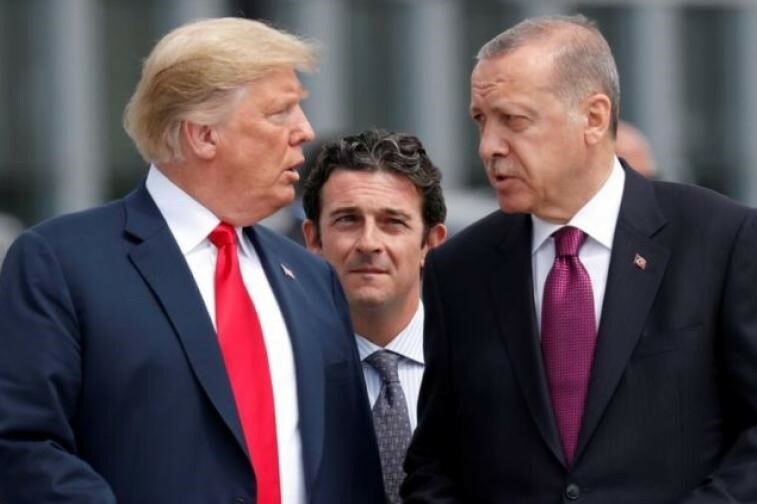 As the Turkish newspaper Hurriyet reports, Turkey will ask The US to hand over its 22 military bases in the Syrian Arab Republic to Ankara or destroy them. According to unnamed sources, Turkey would not accept Washington to hand military bases to the Kurdish People's Protection Units (YPG), which Ankara considers to have connection with the Kurdistan Workers' Party (PKK), listed as a terrorist organisation in Turkey.